Pranav Mohanlal's maiden Malayalam film "Aadi" went on the floors on Tuesday and the first schedule will be shot in Nedumbassery, according to director Jeethu Joseph. 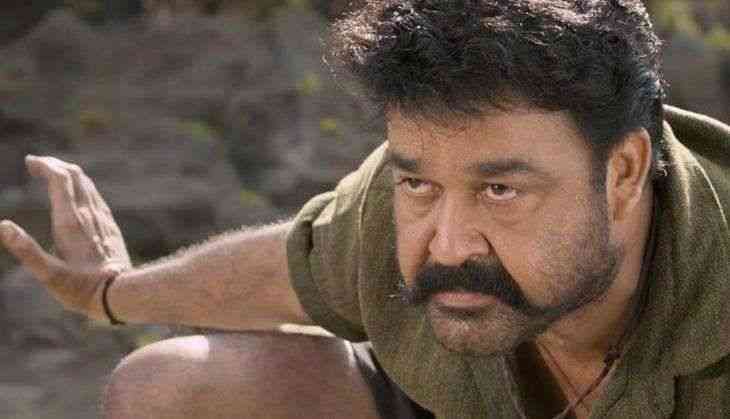 "Apart from Kochi, we will also shoot in Bangalore and Hyderabad. The principal shooting should be wrapped up by October. Originally, we had planned for Christmas release but now I doubt if it will be able to come out on time. We have post-production and VFX work so it will take time," Joseph told IANS. Also starring Siddique, Sharafudheen, Siju Wilson, Anusree, Aditi Ravi and Lena, the film doesn't feature a romantic track. "Although there are female characters, you won't find a romantic track. Pranav doesn't have a love interest in the film," he said. The film is being produced by Antony Perumbavoor under the banner of Aashirvad Cinemas.